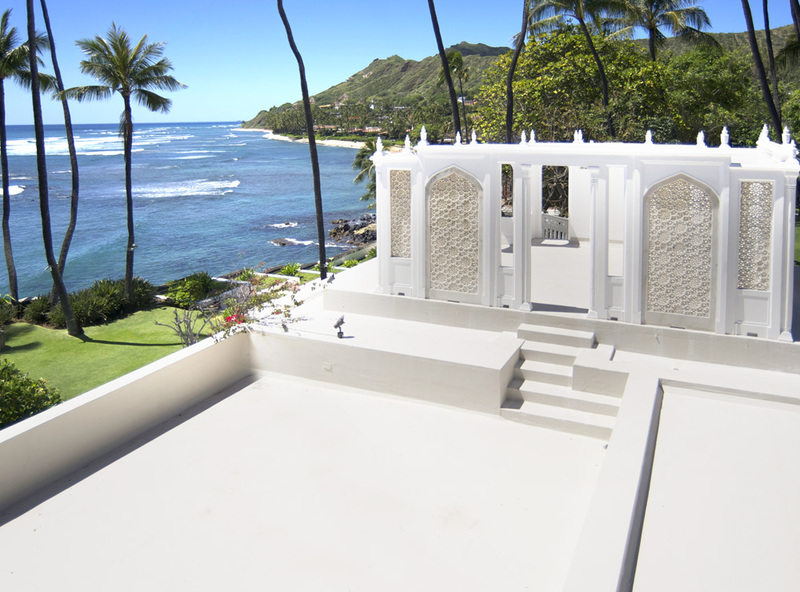 Located at the base of Diamond Head, Shangri La is considered one of Hawaii’s most architecturally significant homes. PIC was selected to rehabilitate and waterproof the roof and deck. 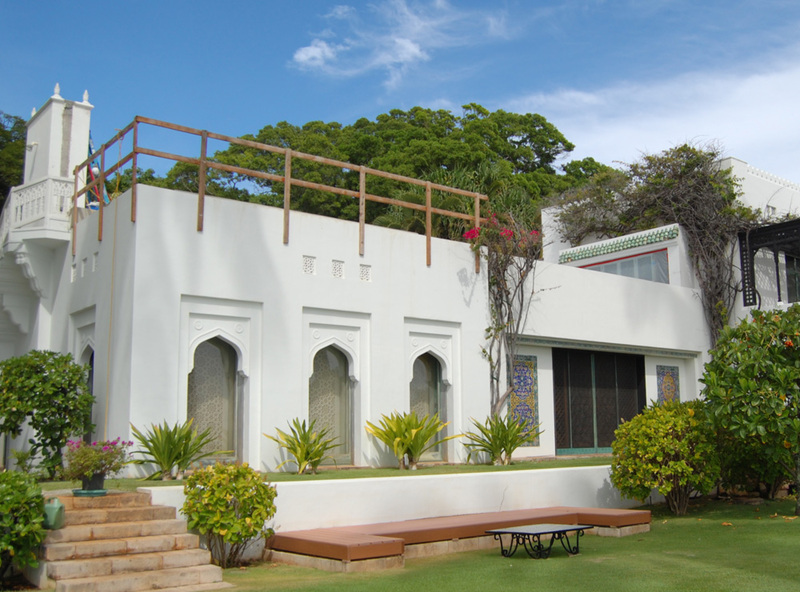 Originally built in 1937, the iconic oceanfront structure has weathered decades of exposure to the elements. Every project is unique and will bring its own set of challenges, but with four million square feet installed in the Pacific region and zero failures, our team is always up to the task. 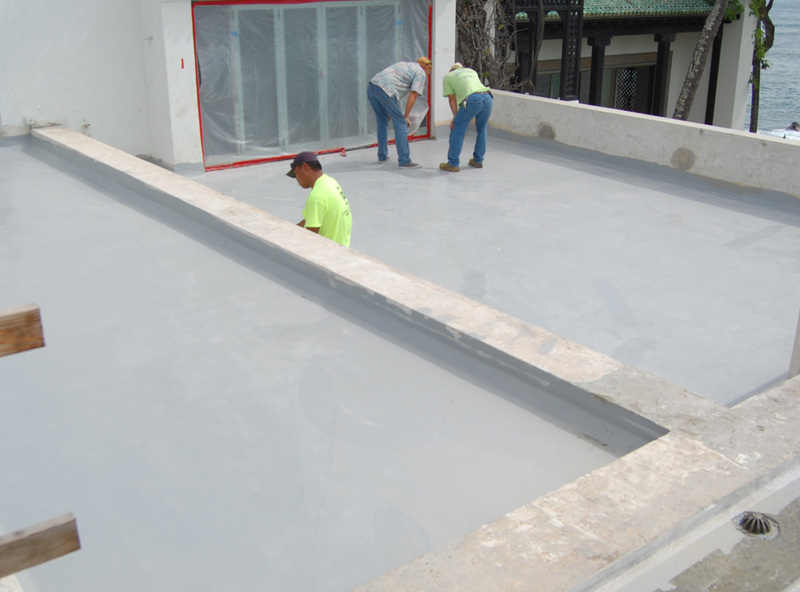 We have been applying various types of waterproofing systems on residential and commercial buildings since 2000. Our principals have over 90 years of industry experience in corporate, retail, research, development and field functions. We know what is required to get the job done right. 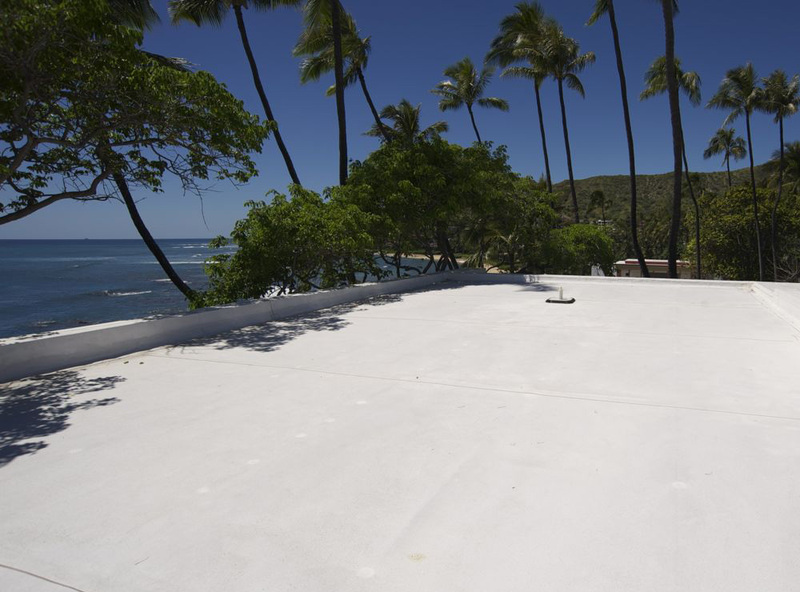 On the Shangri La project, urethane was applied over the concrete, then a board stock insulation, followed up with drainage mat, protection board and a final application of urethane below grade waterproofing. PIC's long list of projects have included vehicular deck waterproofing, below grade waterproofing and the lining of wastewater treatment tanks, with a core focus on environmentally friendly, spray-applied, polyurethane foam insulation with a silicone coating. This system is sustainable, renewable and offers significant reductions in energy consumption.